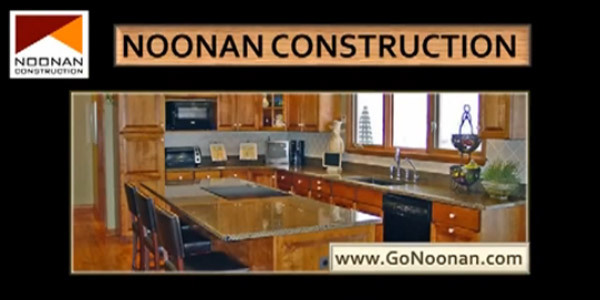 Noonan Construction was started in 1984 by Master Carpenter Brian Noonan. 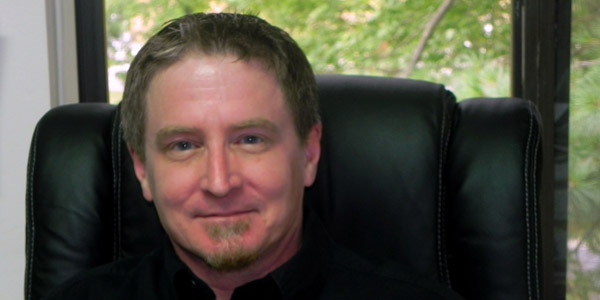 He has dedicated his entire professional life to the home improvement and design business, which means you can count on him to design amazing improvements that will last year after year at a reasonable price. Noonan Construction is dedicated to educating its company and customers on how we can help save the environment together. We are in the process of studying and developing new products, such as passive and photovoltaic solar power, along with water conservation products that we can install in your home. We also offer solutions using Green products that are sustainable and have a low carbon footprint that we can install on your home now.